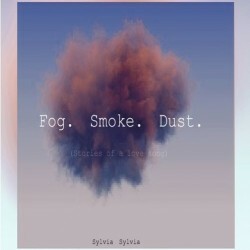 Sylvia Sylvia's new album "Fog. Smoke. Dust. 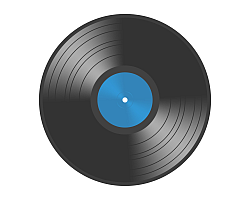 (Stories of a Love Song)" got released on 18 November 2014 and it includes a number of 11 tracks, which you may listen to just below. The Los Angeles native continues to impress, delivering a unique, soulful vocal with folky and jazzy elements.